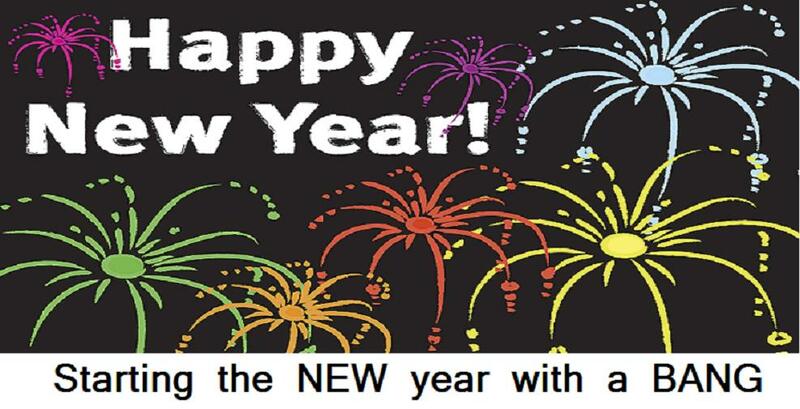 End the New Year with a Bang $60 Amazon or Paypal Giveaway! 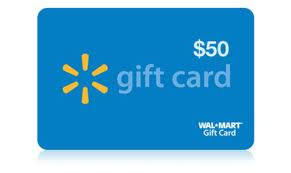 I have teamed up with Doing Random Acts of Kindness, Full Price Never, My Unflawless Life, TheItMom, Sweet Pea Savings, Cupcake LAS Creations, Bargain Hound, and CouponClipinista to bring you a giveaway for a $50 Walmart gift card. 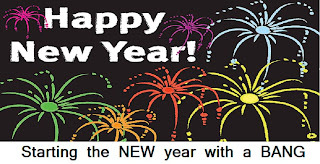 The giveaway goes until January 9th, 2012. The winner will be announced on my blog and the winner will have 48 hours to contact the sponsor at kathys_savings@hotmail.com Good luck to everyone! Can you all please help me out by clickin on this link. Best Darn Kettlecorn! Then go find the video posted by "kat bp" and like that video for me please!